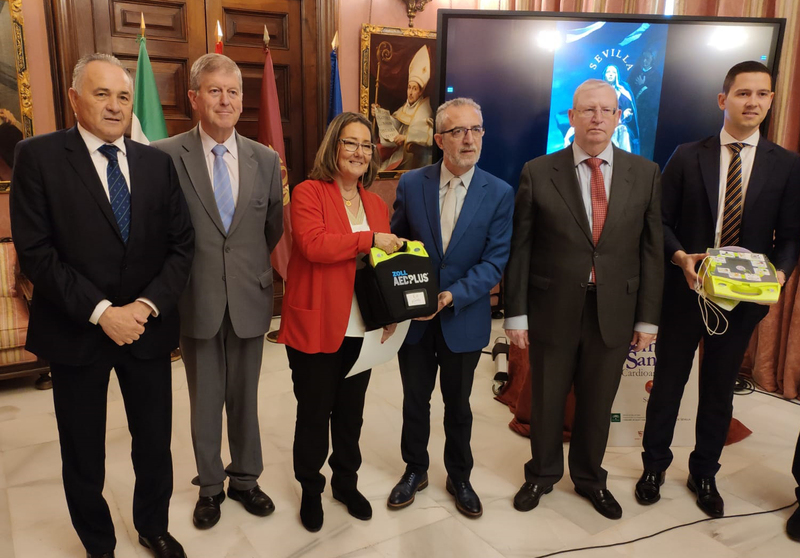 The Public Company for Health Emergencies of Andalusia, was created in 1994 by the Council of Health of the Meeting of Andalusia to lend attendance to the health emergencies in all the Independent Community Andalusian. 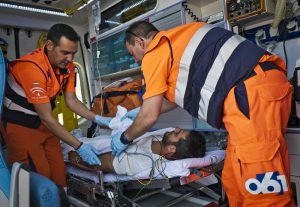 The Public Company for Health Emergencies (EPES), created in 1994, has the aim of providing comprehensive care for accidents and emergencies in Andalusia, thus contributing to the improvement of citizens’ health and providing personalized services in the pre-hospital setting. 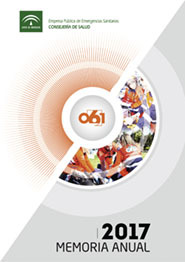 EPES is responsible for –amongst other services– handling the 061 direct dial number, as well as the health emergencies that arise within its geographical area. The healthcare delivery process begins when a call is received at any of the eight co-ordination centres located in each of the capital cities of the provinces of Andalusia. Tele-operators attend to calls, with support from medical staff who decide which type of resource is required to tackle each case, or whether assistance can be resolved by providing healthcare advice. Calls may be received from patients, relatives, other healthcare assistance networks, the police or other national security forces, and they may also be referred from other emergency services such as the 112 line. When the call requires calling into action any of the resources available at EPES, the user will receive healthcare emergency services from a healthcare team who will stabilise critically ill patients, and will transfer them to the relevant hospital. The team will then become available again as soon as possible to attend to any other requests. Coordination of the Comprenhensive Alert Network telephone hotline. Coordination of the Emergency Transport Network and of the transfer of critical patients. 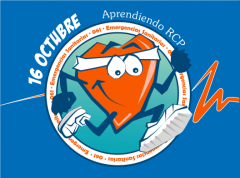 “Salud Responde” (“Health Response”) provides multi-channel access to Andalusia’s Public Health System, managed by EPES and the Andalusian Health Service. 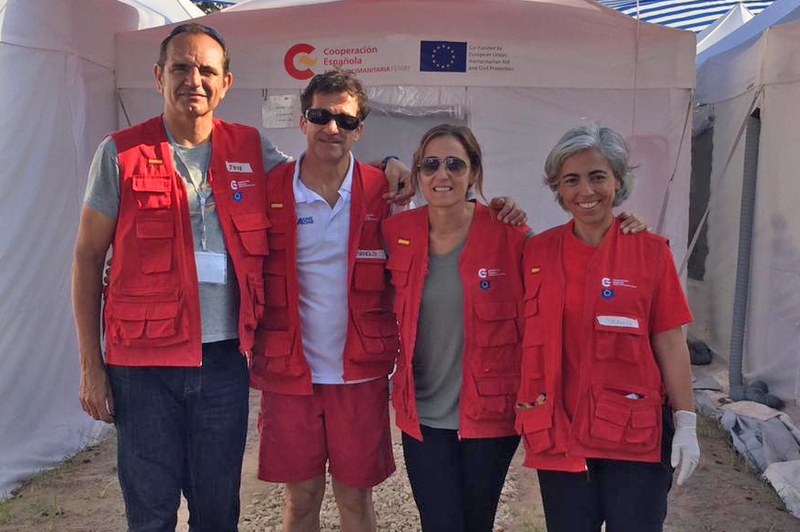 Salud Responde provides comprehensive attention to both citizens and health professionals in the Andalusian Community and it offers its users more than 30 services. The free Salud Responde smartphone application is available for Android, iOS, and Windows Phone. Amongst its services, noteworthy is the ability to make an appointment for primary care, a 24-hour healthcare channel, and patient follow-up and monitoring services. 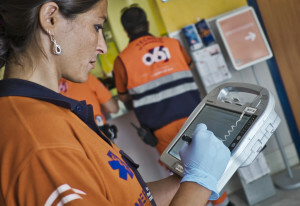 A solution for the electronic registry of patients, with cutting-edge features, for mobility and emergency environments, which constitutes the mobility module for the Patient’s Unique History in Andalucía. Developed and implemented by the Public Healthcare Emergency Company EPES-061, the HCDM (Mobile Electronic Health Record) makes health professional’s daily work easier as they attend calls to accidents and emergencies outside the hospital or healthcare centre, while also providing more security for the patient. EPES-061 offers its services of consulting and project export to the medical services interested in implementing the HCDM system. In accordance with the Andalusian Health Law, published at the BOJA 74 (Official Journal from Andalusian Government) on July the 4th 1998, you can download the Citizen’s Rights and Duties charter from this link (open in new window/tab).